Arriving in the United Kingdom as the world's number one Test side, India trail the five-match series 0-2 after reverses in Birmingham and London. 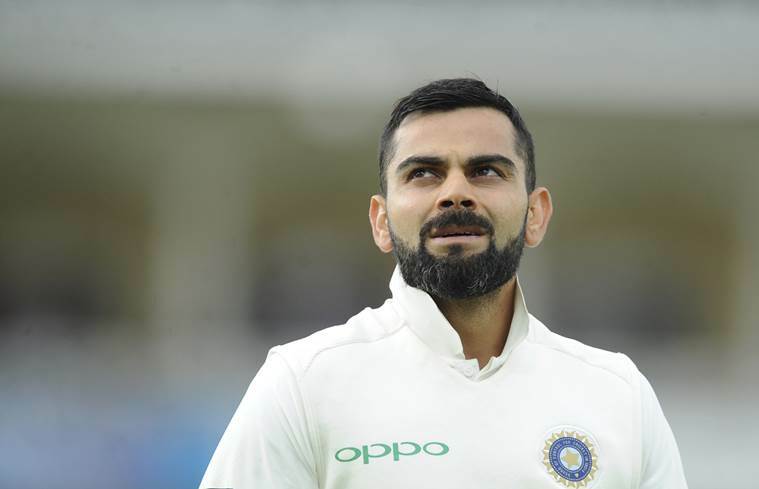 Australian cricket great Ian Chappell feels India losing back-to-back Test series — in England and against a depleted side Down Under — would be a “bookable offence”. Former captain Chappell also said the next few months will be a defining period in Virat Kohli’s captaincy career. Prior to reaching the UK, India had a glorious opportunity to defeat two heavyweights in England and Australia in consecutive away Test series. Had they done so, it would have been a laudable achievement,” Chappell wrote in ‘ESPNcricinfo’. “Now Kohli’s team are in danger of not only wilting tamely against England but also of providing a depleted Australian team with a confidence boost, to the point where they will feel their chances of victory at home have greatly improved. Arriving in the United Kingdom as the world’s number one Test side, India trail the five-match series 0-2 after reverses in Birmingham and London. Even as his colleagues failed miserably with the bat, Kohli shone again. “Currently Kohli is fighting a lone hand against a suddenly rampant England attack, and that allows the bowlers the luxury of expending the bulk of their energy in seeking his wicket. “The next few months will be a defining period in Kohli’s captaincy career. He has already shown on many occasions that he’s a master batsman; if he can resurrect this Indian team and find a way to thwart Anderson and his English cohorts, then it will go down as an example of masterful leadership,” Chappell said.